Right now we want a Powerbag Business Class pack and more. Worldwide icon-chevron-right North America icon-chevron-right United States icon-chevron-right Illinois icon-chevron-right Chicago icon-chevron-right Right now we want a Powerbag Business Class pack and more. 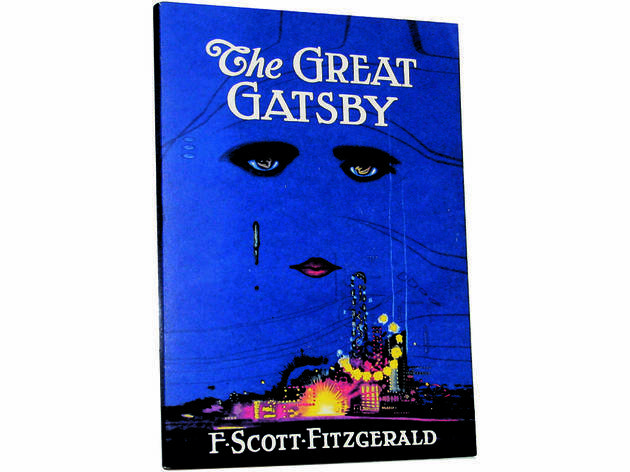 TOC’s must-haves of the moment also include an EmersonMade little black dress, a Great Gatsby notebook and more. We’ve wised up to the fact that there isn’t one perfect LBD. There are many. EmersonMade’s mod cotton number is the perfect cute and classy addition to our LBD collection. $228 at emersonmade.com. 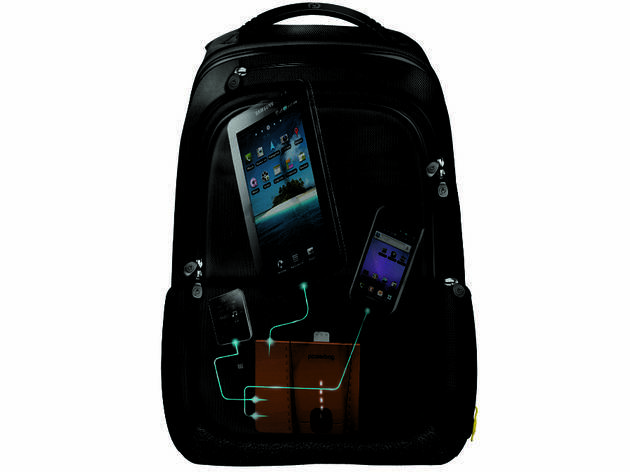 The concept of a backpack that charges iPads, iPhones, etc. hardly sounds space-agey anymore. What is new: the subtle design and reasonable price tag of this travel-friendly Powerbag Business Class Pack. $180 at mypowerbag.com. 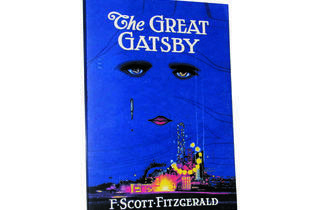 Can’t wait for The Great Gatsby 3-D (yep, you read that right) movie coming out at the end of year? Bide your time by writing in this Out of Print blank notebook. $18 at outofprintclothing.com. 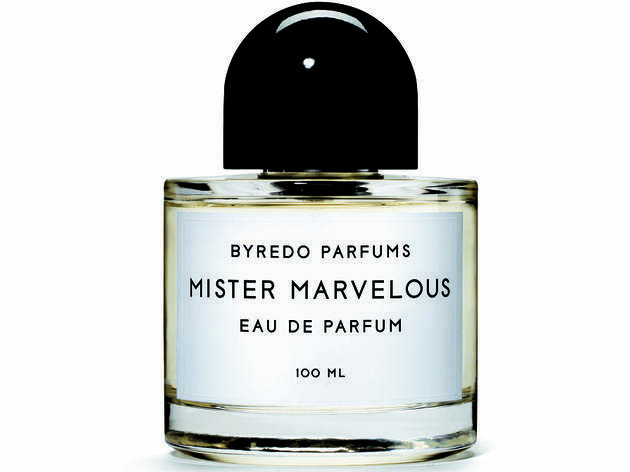 Honestly, even if it didn’t smell this amazing we’d still include Byredo Mister Marvelous cologne in our fragrance collection. The name is just that great. 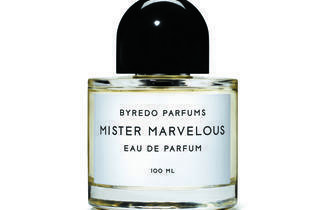 $145 at byredo.com.